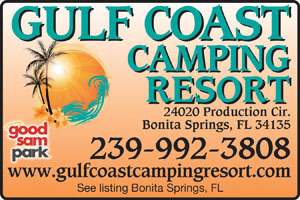 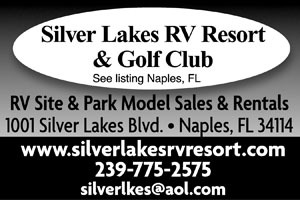 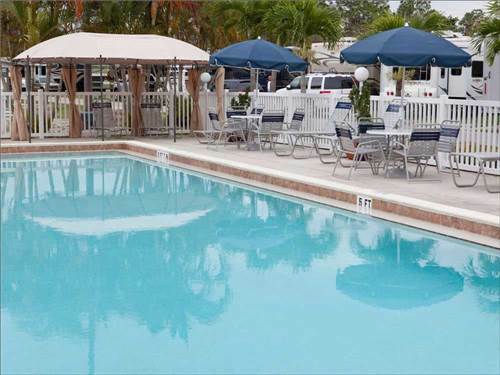 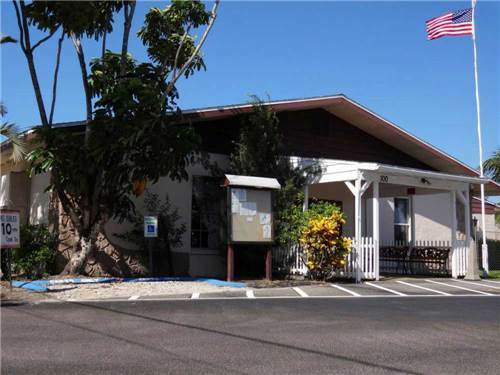 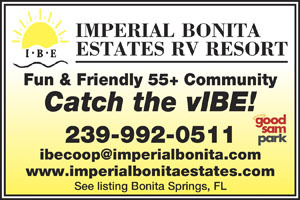 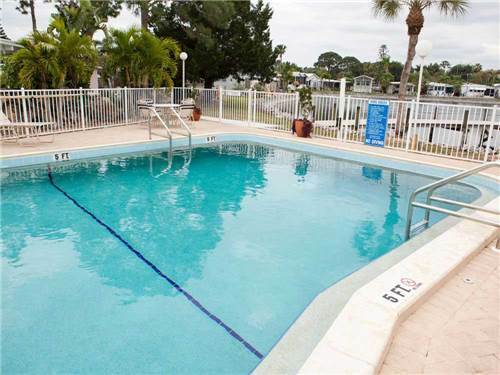 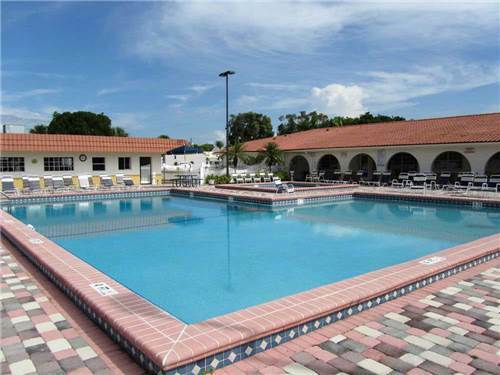 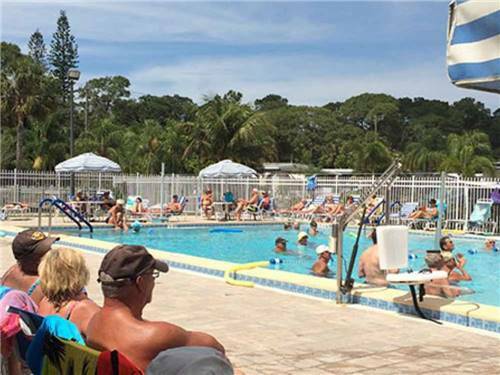 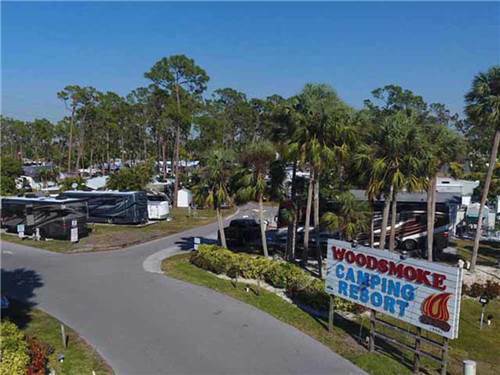 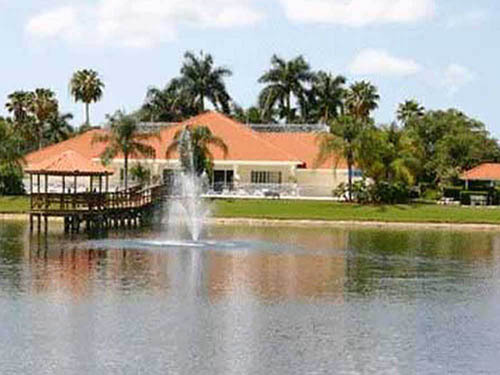 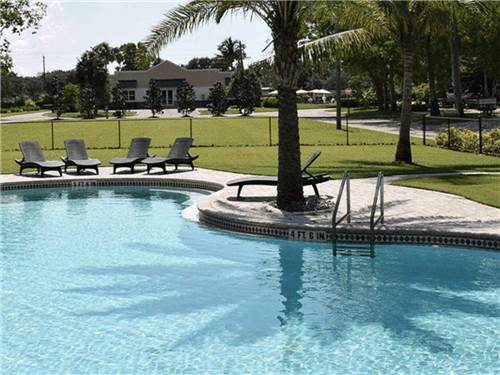 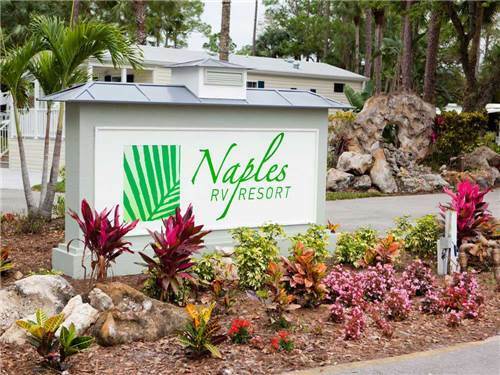 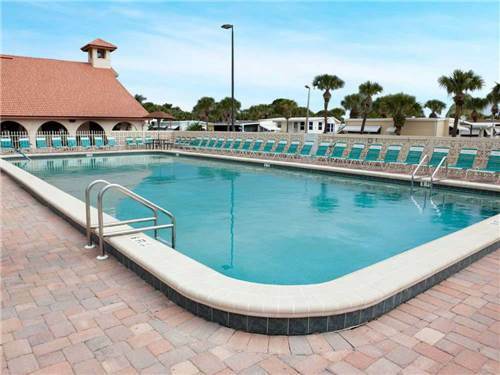 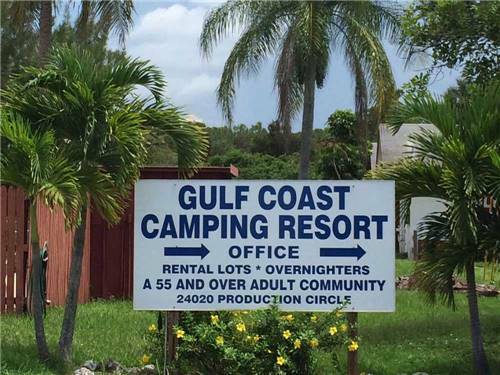 We found 30 Results for "Naples, FL"
Class A Motorcoach resort with sites for rent or purchase. 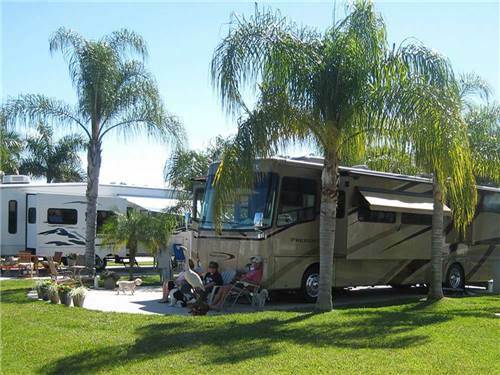 38'x60' lots include tropical landscaping, full hookups, and brick paver pads. 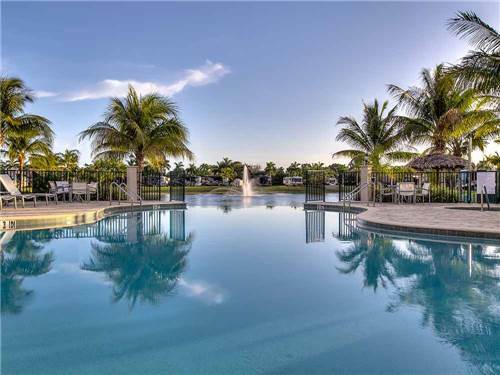 Luxury clubhouse, movie theater, spa & pool. 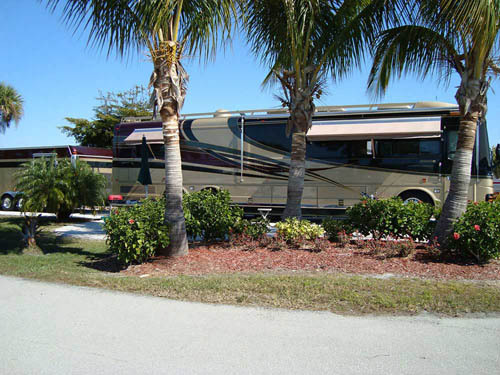 Waterfront RV Resort on Barron River.